Tim Wentz, associate professor of construction management in The Durham School of Architectural Engineering and Construction, was installed Monday as president of the American Society of Heating, Refrigerating and Air-Conditioning Engineers (ASHRAE). Tim Wentz, associate professor of construction management in The Durham School of Architectural Engineering and Construction, was installed as president of the American Society of Heating, Refrigerating and Air-Conditioning Engineers (ASHRAE) on Monday, June 27. 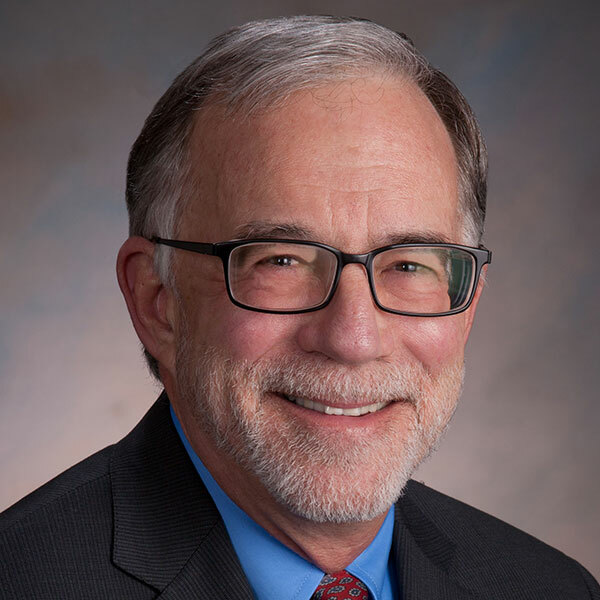 Wentz, who served the past year as ASHRAE’s president-elect, has also served the society as treasurer, vice president on the Board of Directors and as Region IX director and regional chair. His term as president runs through the next Annual Conference in June 2017. It marks the halfway point in a two-year stint that requires Wentz to travel extensively to represent ASHRAE, which has members in 130 countries. Though he’s not teaching during his two years as president and president-elect, Wentz has maintained significant roles in The Durham School and the College of Engineering. “I try to keep doing as much as I can,” Wentz said. “I schedule meetings and still come to the office (Lincoln and Omaha) when I’m in town. I’ve kept all of my advising duties and I’m still chair of the college curriculum committee. As ASHRAE’s president, Wentz chairs the Society’s Board of Directors and Executive Committee. His theme, Adapt Today to Shape Tomorrow, is based on the goal in ASHRAE’s Strategic Plan. In his speech at the organization’s 2016 Annual Conference, June 25-29 in St. Louis, Missouri, Wentz likened moving from a slide rule in his early college days to a calculator and now a computer or phone as an example of the challenges and opportunities inherent in adapting to new technology. Wentz was awarded a B.S. in mechanical engineering and a Master’s in business administration from UNL in the mid-1970s. Upon graduation, Wentz went to work for his family’s mechanical contracting firm. As the fourth generation to join the firm, he developed an expertise in mechanical design, estimating and construction management. He spent 19 years in the industry, working on a wide range of mechanical projects throughout the Midwest, including hospitals, nursing homes, schools, factories and other large commercial enterprises. Since joining UNL’s Construction Management program in 1994, Wentz has received numerous awards and honors for his teaching and service to the HVAC industry. They include the Mechanical Contractors Association of America (MCAA)’s national Educator of the Year on three occasions, and the MCAA Distinguished Service Award, The Durham School’s Outstanding Educator Award, and the College of Engineering’s Holling Award for outstanding teaching and mentoring. ASHRAE, founded in 1894, is a global society advancing human well-being through sustainable technology for the built environment. The society has more than 55,000 members in over 130 countries.